What an amazing weekend of running we all had! 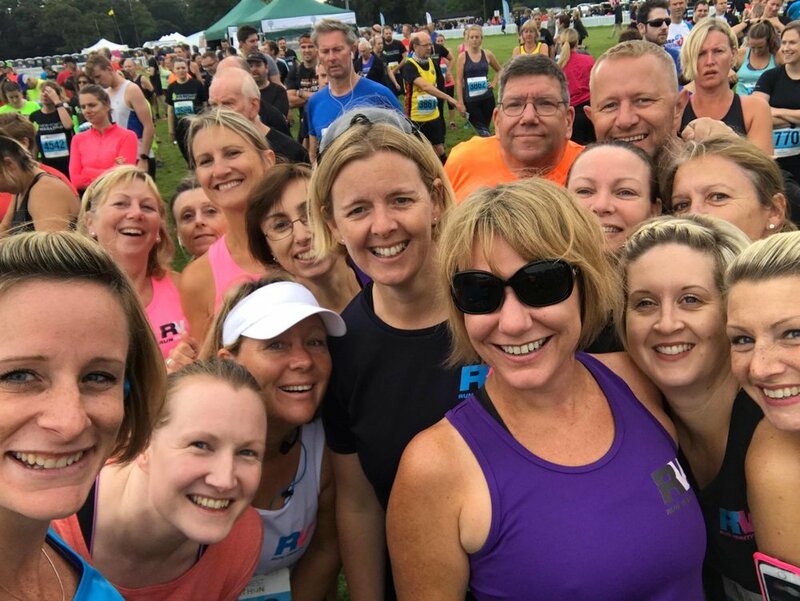 Representation at 4 local parkruns on Saturday and then a huge turnout for races on Sunday. 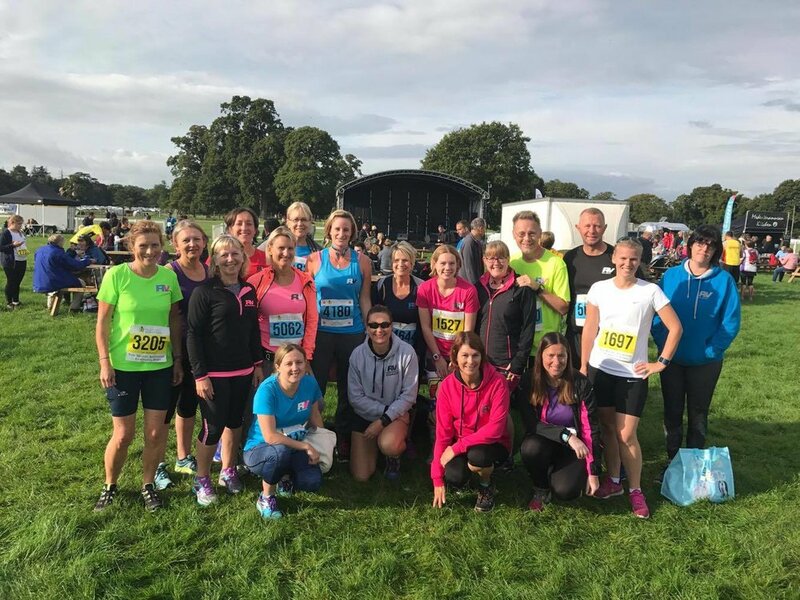 We had RV runners at Stockbridge 10k, Meon Valley Express, On the Whistle at QECP, Longleat Glow in the Dark 5km as well as a massive turnout for the 5km, 10km and half marathon at The New Forest Marathon event. 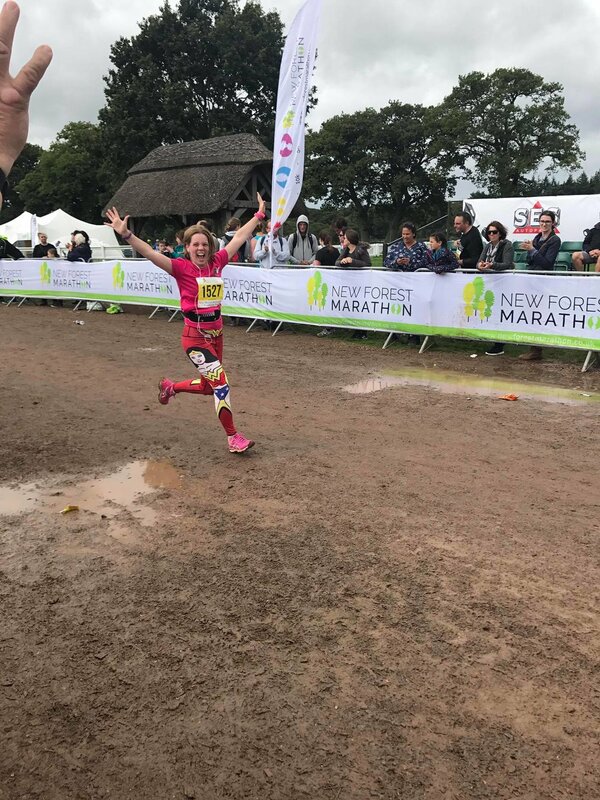 There was a real sense of achievement from everybody this weekend, so many PB's, not just knocking a minute off their time, but taking off 10 mins in a year by one RV runner. 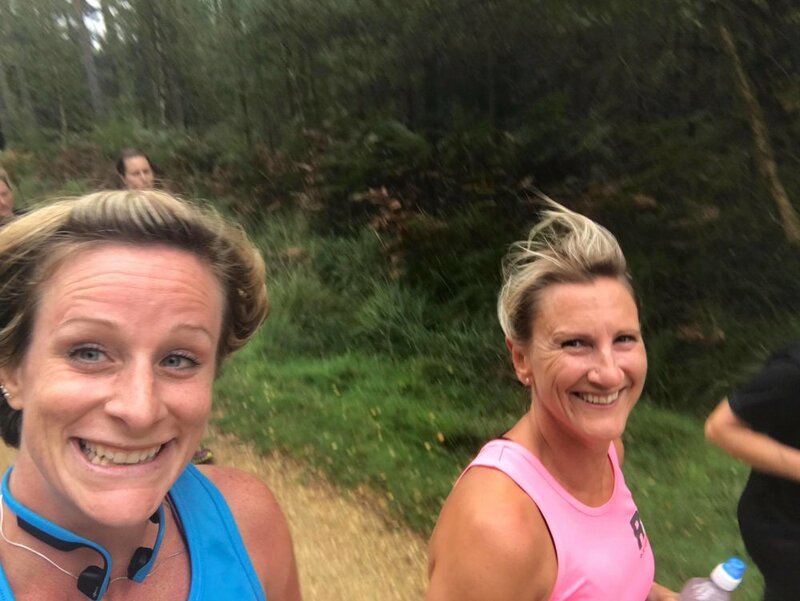 There were runners who competed their first ever 10k, their first half marathon and the satisfaction and big cheesy grins were evident by all. The improvement that runners are making in their running journey with RV is tangible and the sense of community is just growing. There is nothing like a big RV cheer when you finish your run to spur you on.